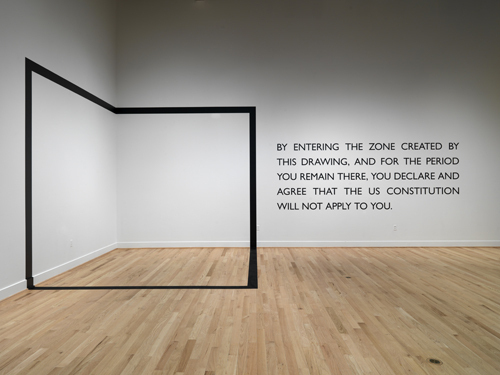 Declared Void by Carey Young | A contemporary gallery of art, design, film and music. An amazing piece by Carey Young. The implications and applications to any current or past event seem almost infinite.